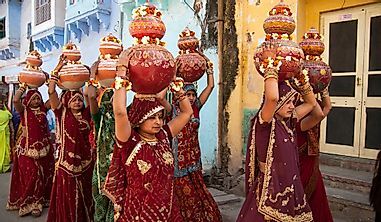 In different cultures, different things are said to bring good fortune. These are some of their origins. 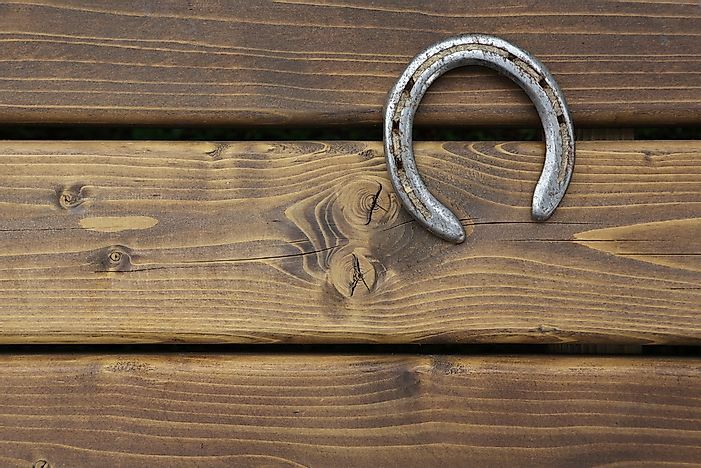 The horseshoe's reputation as a good luck charm is said to have originated in the British Isles. 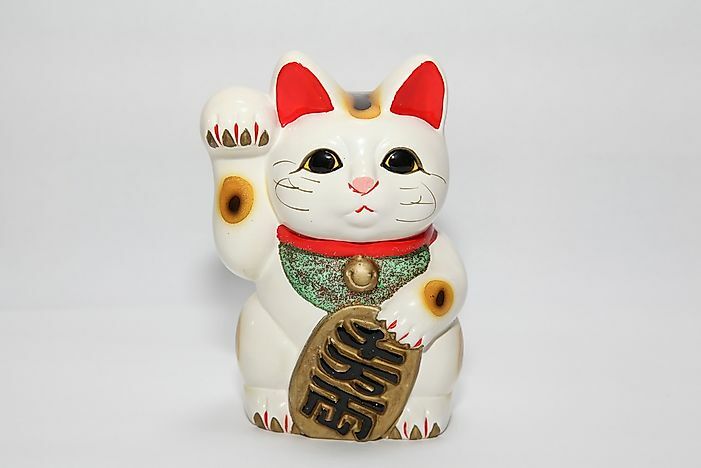 The literal meaning of maneki-neko in Japanese is “beckoning cat.” It is a lucky charm figurine which shows a cat raising either one or two paws. It is often placed at the entrance of most businesses, restaurants, and shops. Maneki-neko is sometimes also referred to as the “Chinese lucky cat.” It is associated with bringing prosperity and shielding one from any evil that may befall them. The horseshoe is a powerful good luck charm in the British Isles. The power of the charm is compared to the strength of a horse. 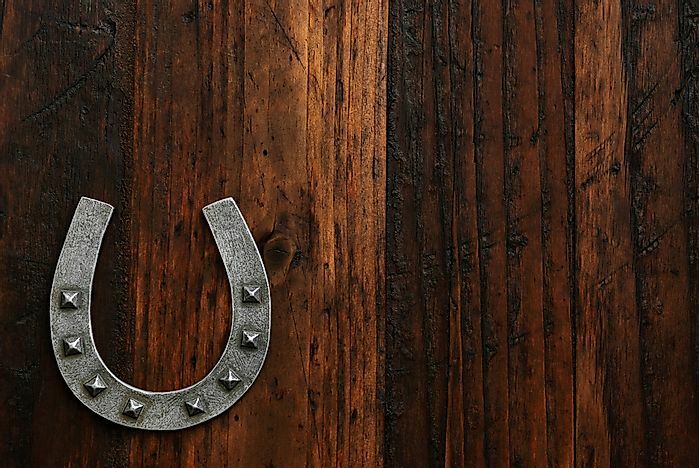 It is believed that placing the horseshoe above someone’s front door prevents evil from entering their house. 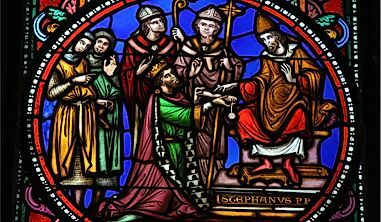 This popular belief originated from a 10th century incident where Saint Dunstan used a horseshoe to capture evil. The four leaf clovers are not as common as three leaf clovers. 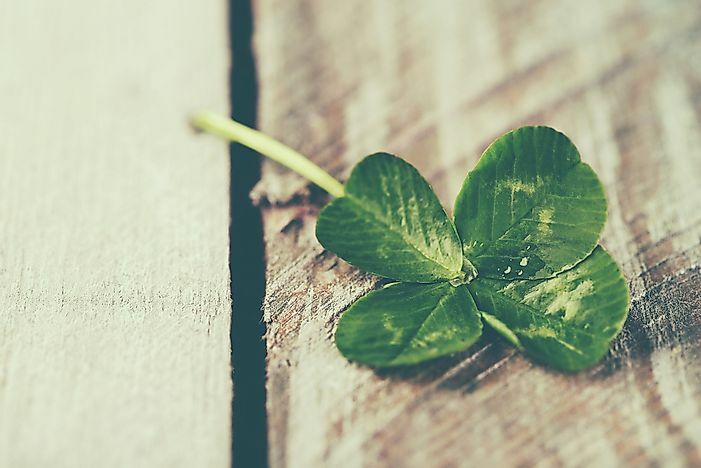 Therefore, if one comes across the leaf it is believed to bring good luck. The four leaf clover is popular on St. Patrick’s Day. The Irish believe that the four leaves represent the holy trinity which is made of the Father, Son, and the Holy Spirit. The fourth leaf symbolizes God’s grace. The fuzzy dice were used by fighting pilots during the World War II. It acted as a lucky charm to the soldiers at war. The fuzzy dice would make them come back home safely after war. 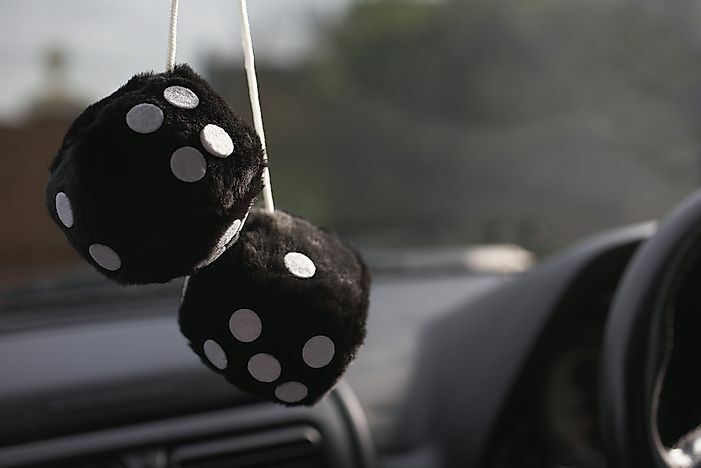 Furthermore, it is also believed that the fuzzy dice charm makes drivers avoid accidents. For this reason, some drivers hang the dice on the mirrors of their cars. 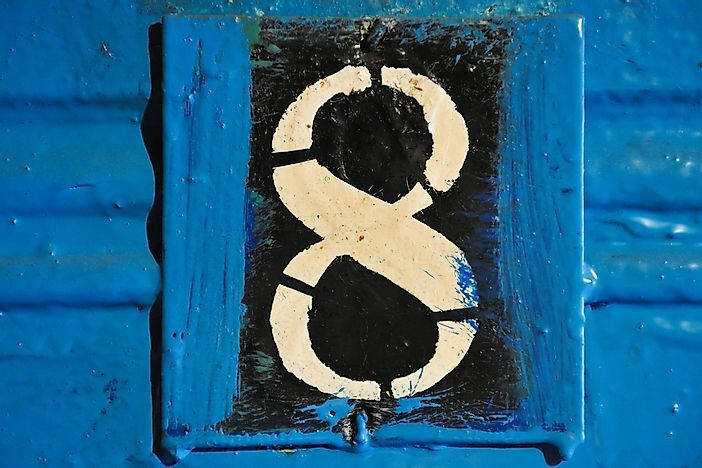 The number eight is considered a lucky number in China and many Asian cultures. 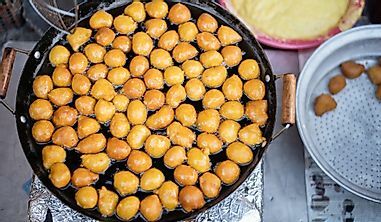 Eight sounds like the Chinese word “fa” which means generating wealth. 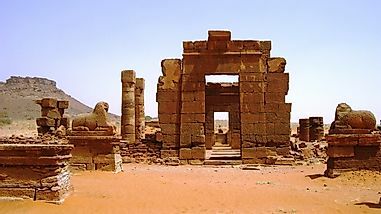 As such property with the number eight are highly regarded and priced highly. For instance, a car with 8 as the number plate was sold for $640,000. 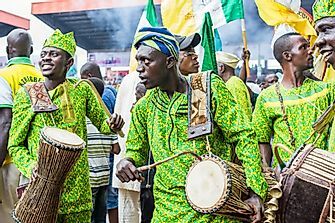 It is also believed that people who possess lucky number eight have strong intuition, insight, are honest, and often become great businessmen. Consequently, eight is usually the first choice for most people when choosing important dates, telephone numbers, and car identification numbers. 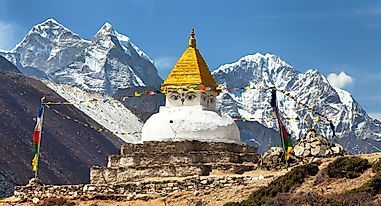 Indians believe that it is good fortune when a sparrow builds a nest in a person’s roof. It could mean that a wedding is bound to happen soon. Therefore one should not worry about the mess that the nest creates. 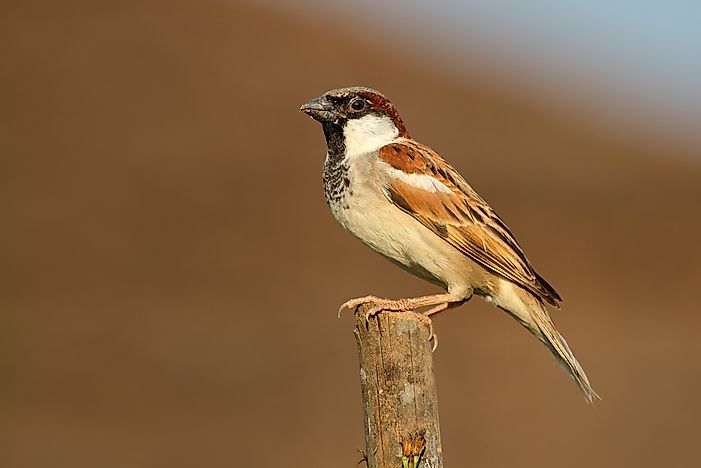 In addition, if a lady sights a sparrow on Valentine’s Day, it is popular belief that she will be happy by marrying a poor man! Furthermore, when sparrows call, they bring rain. There’s a forklore that a live ladybug or a ladybug amulet brings good luck and prosperity. They also have power to free someone from their daily troubles. 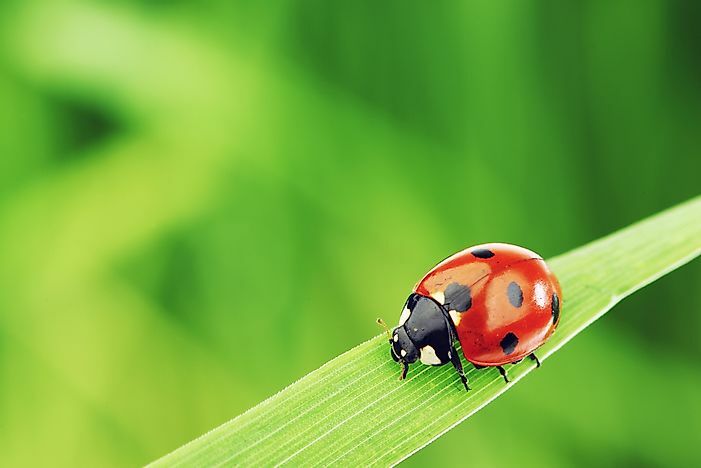 In any case a ladybug lands on an individual in the morning, they will most likely have a bright day. They will also tend to be very patient with people on that day. Furthermore, ladybugs heal people from diseases and bring good weather. In any case a ladybug lands on a married woman, the number of spots on the ladybug denotes the number of kids they will have in their marriage.